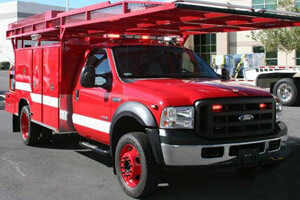 This ambulance remount for the Storey County Fire District of Nevada is the first of 3 (or maybe 4 ;)). 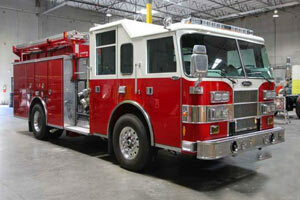 SCFD has taken great care of their ambulances so they were great candidates for remount. These rigs were on Ford chassis and we upgraded to new Dodge 4500 4×4 chassis. Check out the silver over blue paint scheme on the cab…sweet! 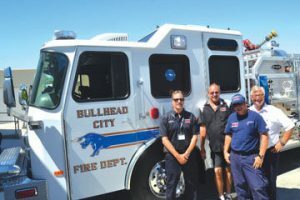 We would like to thank Chief Gary Hames and Victor Yohey for choosing Firetrucks Unlimited on this project and we look forward to working with you more in the future. 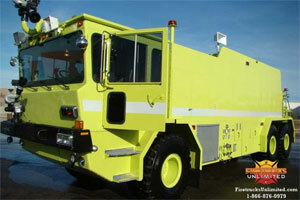 If you want to see the rigs in person, visit us at the NSFA conference in Virginia City in June.